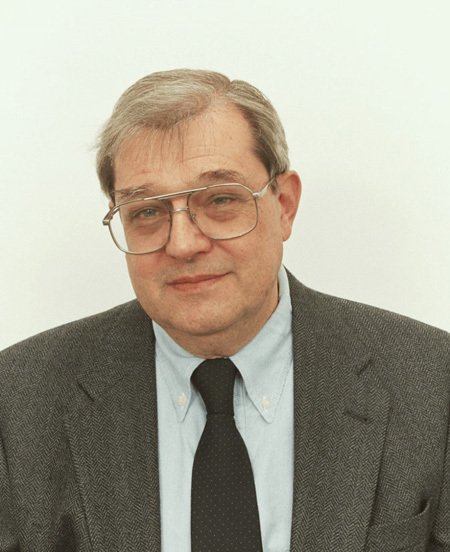 Dr. Nahas is a retired Senior Staff Advisor from ExxonMobil Research and Engineering Co. For 33 years, Nahas worked in synthetic fuels research, paving materials research, fuels process engineering, and fluid catalytic cracking research and development. Nahas is currently the Director of Petro2020, LLC. Nahas has 23 patents and is the author of several papers and publications. University of Arkansas Distinguished Alumnus, 1984. Arkansas Academy of Chemical Engineers inaugural induction, 2005.